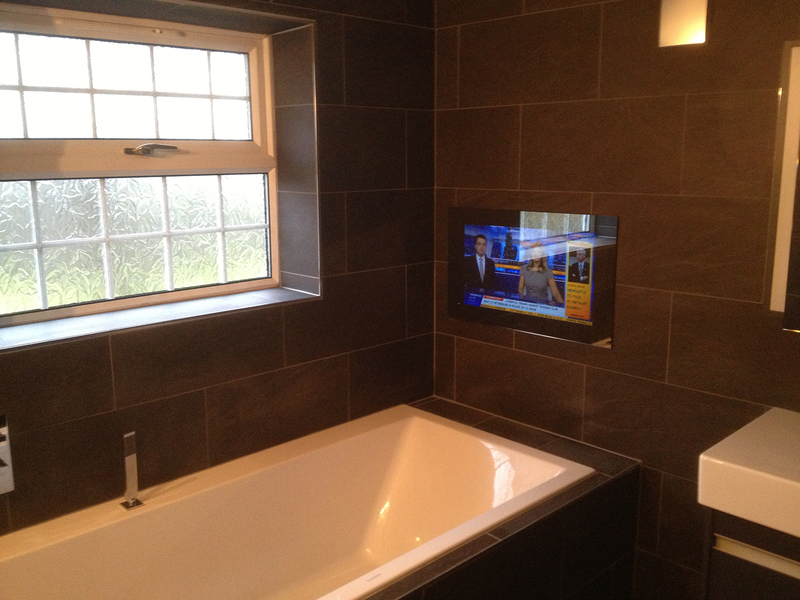 Our customer – a hotel owner – didn’t just want a run-of-the-mill bathroom television; he wanted something different… something clever. He wanted to give the customers paying to be in his best rooms something extra special. He wanted ‘the Wow factor’. 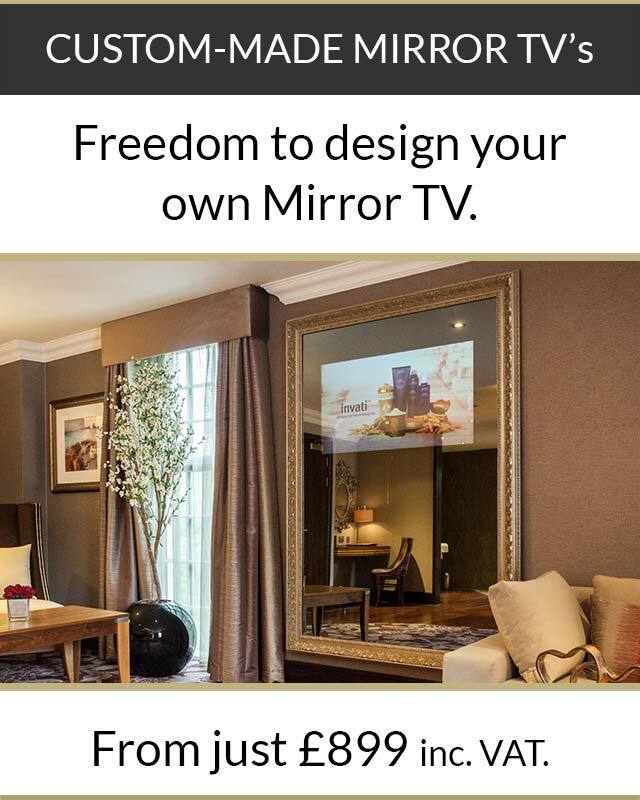 Our client was particularly impressed by our Full Mirror televisions. 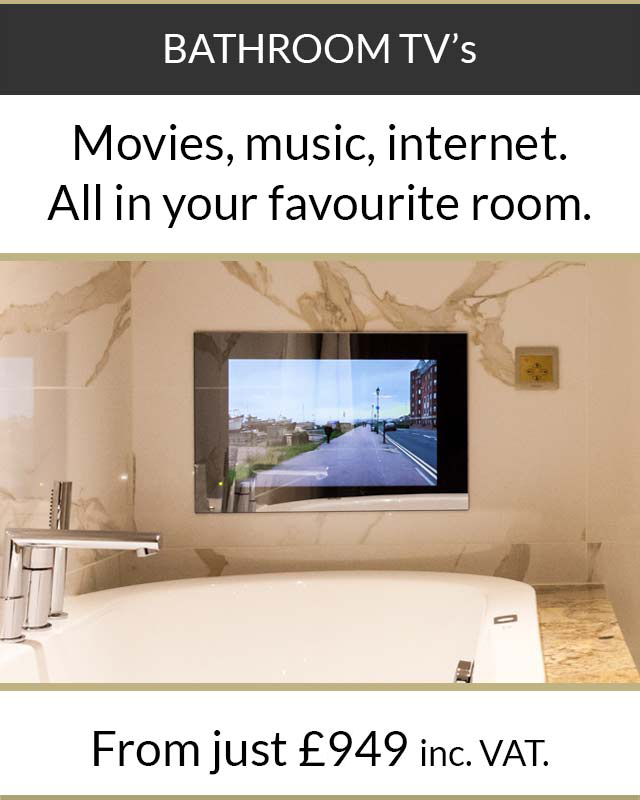 And when we showed him how they could be fitted on top of the basins in the en-suite bathrooms in his Deluxe hotel rooms, he knew they were just what he needed. 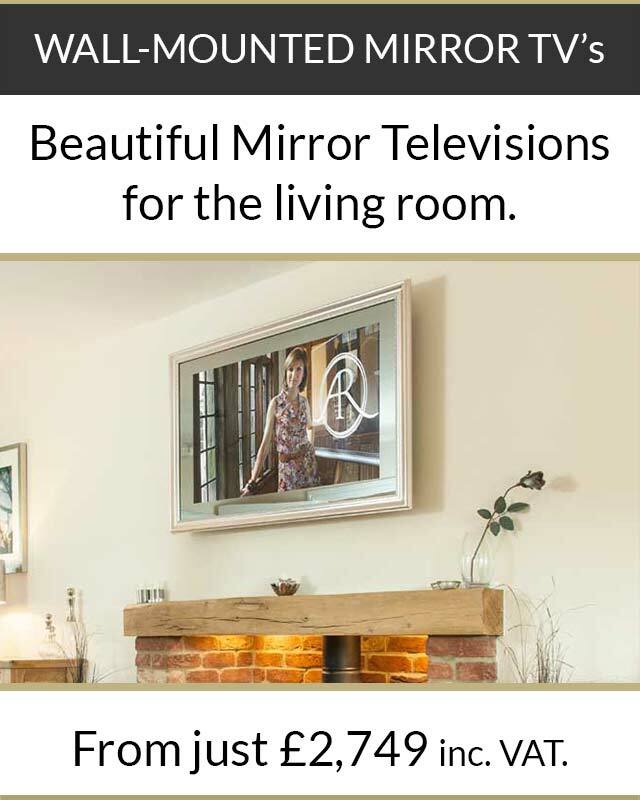 The mirrors are designed to be used as vanity mirrors as well as televisions. And that two-in-one feature really appealed to our client. 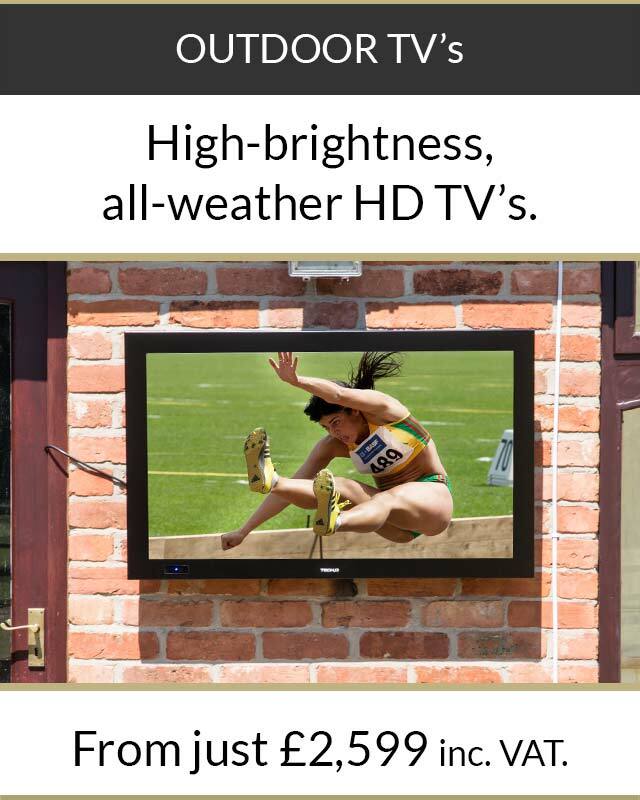 The beautiful aesthetics and clever technology combined to give the extra-special, deluxe appeal he knew would really ‘wow’ his customers.